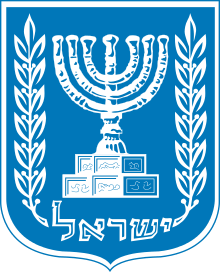 The General Zionists (Hebrew: הַצִיּוֹנִים הַכְּלָלִיים‎, translit. 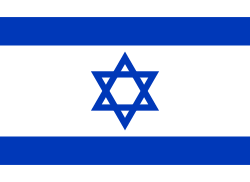 HaTzionim HaKlaliym) were a centre-right Zionist movement and a political party in Israel. 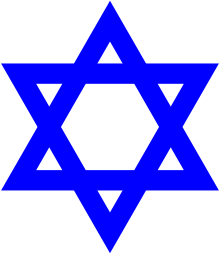 The General Zionists supported the leadership of Chaim Weizmann and their views were largely colored by central European culture. Their political arm is an ancestor of the modern-day Likud. ↑ Jacob Metzer (2004). "Jewish land – Israel lands". In John H Munro; Stanley Engerman; Jacob Metzer. Land Rights, Ethno-nationality and Sovereignty in History. Routledge. p. 101. ISBN 978-1-134-35746-8. 1 2 Sasson Sofer (2007). 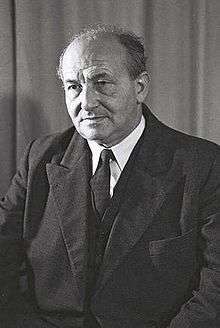 Zionism and the Foundations of Israeli Diplomacy. Cambridge University Press. p. 272. ISBN 9780521038270. Retrieved 21 June 2015. ↑ "General Zionism". Jewish Virtual Library. Retrieved 21 June 2015. 1 2 Rafael Medoff; Chaim I. Waxman (2013). Historical Dictionary of Zionism. Routledge. p. 62. ISBN 9781135966423. Retrieved 21 June 2015. ↑ Ervin Birnbaum (1970). The Politics of Compromise: State and Religion in Israel. Fairleigh Dickinson University Press. p. 64. ISBN 08386 7567 0. Retrieved 21 June 2015.